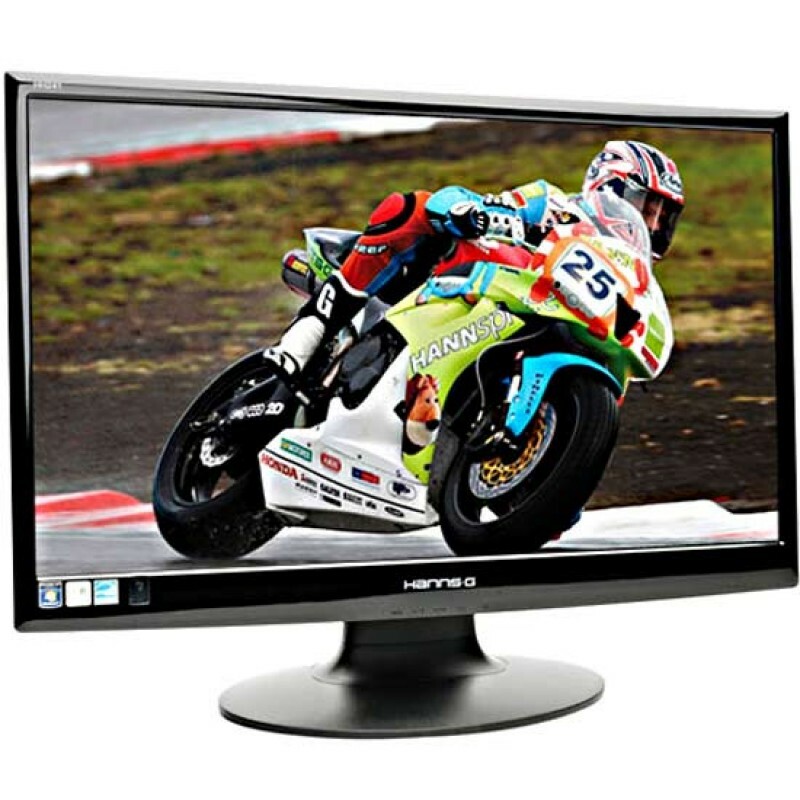 This Hanns-G 24 inch VGA Monitor is the perfect partner for any of our CCTV Recorders. We sell it at a budget price so you should be surprised with it's high quality and high specification! 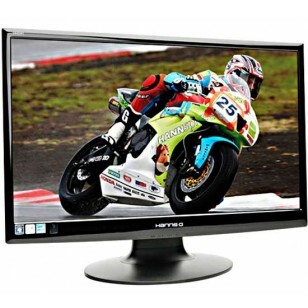 The large 24" screen size will make the CCTV images even easier to see. Encased in an outer frame of a high gloss finish, the exquisite arc contours further accentuates the monitor's subtle brilliance. Instead of a dull, traditional-styled stand, the monitor is supported by an exquisitely designed base with mild contours. The monitor stand is easily installed without any tools; you may also wish to wall-mount it for un-paralleled versatility in space utilisation. Note: If we don't have this monitor in stock we will automatically send out an equivalent or better monitor in its place.